Parkmobile Corporate is the solution for organisations, whose employees travel for business, and park and pay, when doing so. If you, or your employees, regularly pay to park on business, save time and money with Parkmobile Corporate. 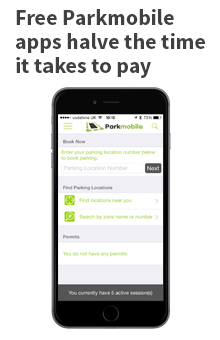 Parkmobile Corporate operates via a pre-paid account and is quick and easy to set up. You can either nominate specific employees, or business vehicles, (or both), that are permitted to use the service. 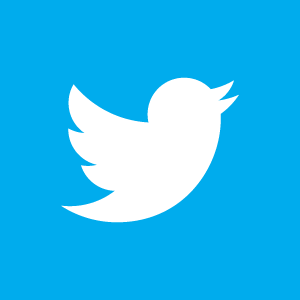 Once set up, employees use the Parkmobile apps or call the standard Parkmobile phone number shown in the car park and when they come to pay, are offered the option of using Parkmobile Corporate for their parking. If they confirm that the parking session is for business travel, the charge is debited from the company account.